Everything has a time in life and delays in it bring concerns. This holds true for marriage as well. 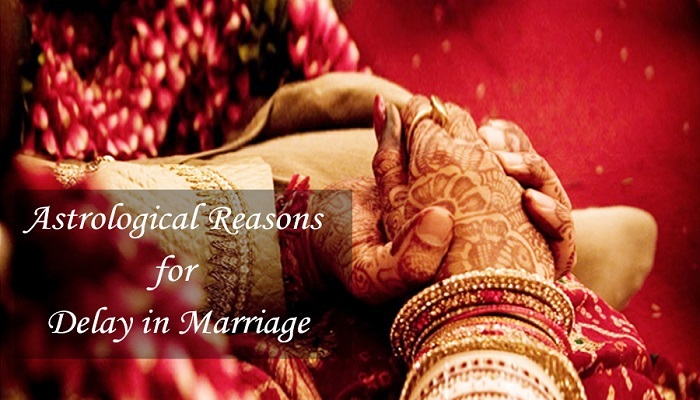 As per astrology, there are solutions that can solve the problem of delay in marriage. 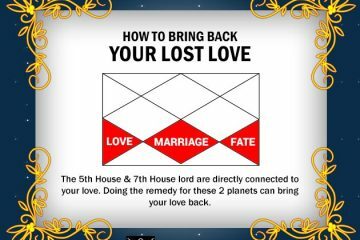 In case of delays in marriage, it is important to look at 7th house and the planets that are situated in it. If it is malefic in nature then this indicates delay in marriage and problems in married life. 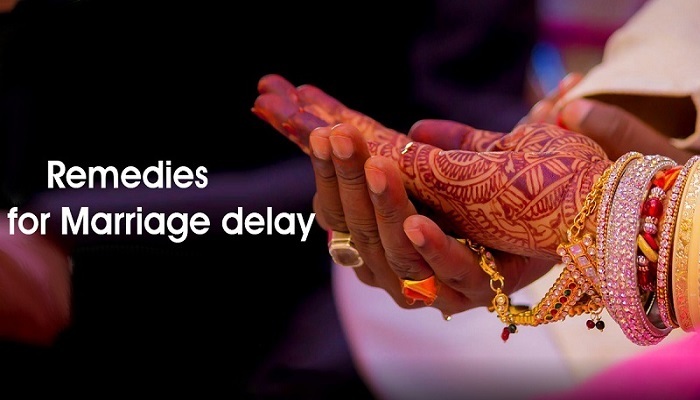 What are the reasons behind delay in marriage? The position of Mangal and shani in moon’s 7th position with Shukra might be a cause for delayed marriage. Delays might also be caused due to position of mangal in 8, 1, 7, 4 and 12 bhav from moon. Also if weak guru, shukra, shani, rahu, ketu, surya are placed in 7th position from moon. If the position of moon is in 7th house then also lead to delays in marriage. How to prevent marriage delays? 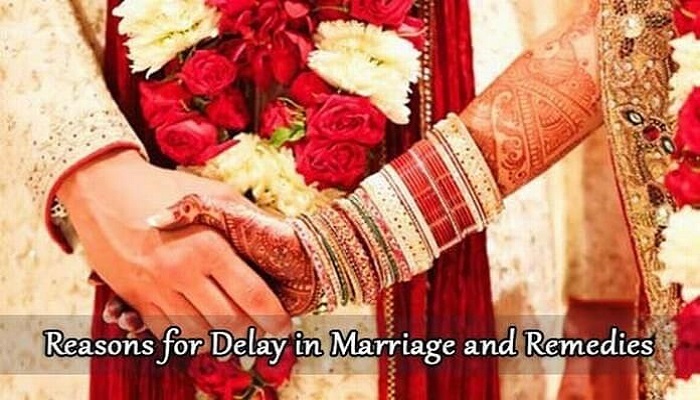 The problem of delays in marriage could be avoided with the help of remedies taken at the correct time. All that is required is to have faith in the remedies and they must be performed in a sacred and purified manner. 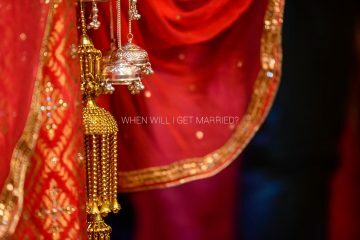 These remedies help avoid marriage delays and also help the event to take place to on perfect time. On Fridays, wake up early in morning and fee a cow with bread, gur and gram pulses. In a water body such as pond situated nearby, flow turmeric bud’s 5 pieces. These remedies should be carried out for 5 Fridays without any interruption. Maa Bhagwati’s photo must be worshipped with firm routine daily. Pukhraj ring (6-7 ratti) could also be used as a remedy. On Friday, wear the ring in silver or gold after 11:30 AM. 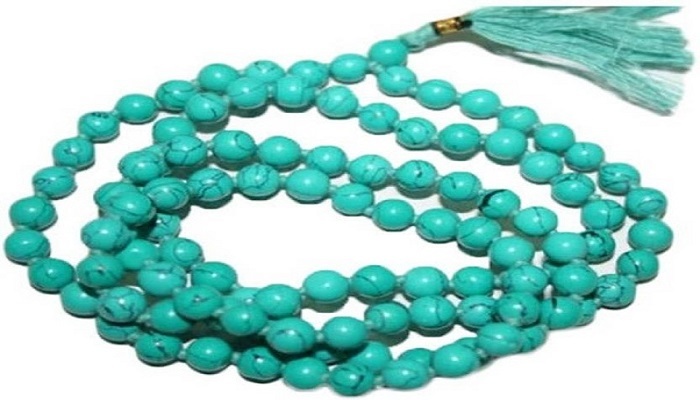 On a Thursday or Friday, wear a garland (maala) of Phiroja. One of the remedy that is also considered to be highly effective is: On Monday, take leaves of hyena and grind them and use this paste for making the idol of Gauri. Take bhang leaves, grind them and use this paste for making Shiv Lingam. These idols must be worshiped with all the rituals. For 11 days, continue worshipping the idols and on 11th day, fuse them together and float in a water stream. 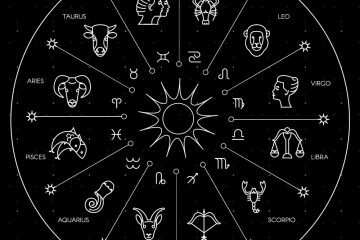 As per marriage astrology, one can take advice from marriage consultants to get the specific problems that are causing delay in marriage and then follow solutions of the same to avoid the negative effects. The above mentioned remedies can help to avoid delayed marriage. One can also worship Goddess Gauri in order to get beneficial results in terms of marriage. 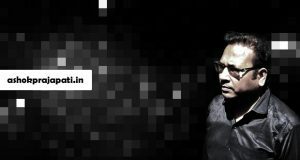 Black color clothes should be avoided by unmarried people as it causes hurdles in marriage.